Enter your details & we'll get straight back to you. We are a friendly team of electricians who understand that you want a reliable and cost efficient solution. Look no further than Alliance Electrical Services when choosing an electrician for your home. We are highly experienced team of commercial electricians. We offer comprehensive services including design, installation, and maintenance of your buildings lighting and alarm systems. We install and maintain industrial equipment have worked with Australia Post, TNT & Coles. We have vast experience with PLC programming and 3 phase electrical systems. 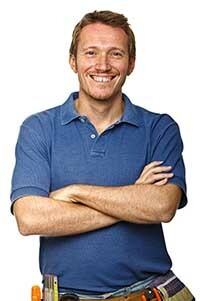 Alliance Electrical Services is Melbourne’s leading electrical service provider. We’re a team of committed electricians providing all Melbourne suburbs with industrial, domestic and commercial electrical services. We know how hard it can be to find a good tradie. To make the process of selecting the right electrician less daunting, we quote transparently so you know exactly what you’re getting, we welcome any and all questions both during the quoting process and as we’re undertaking your electrical service, we arrive on time or call if we’re going to be late, we do a great job, and we clean up after ourselves! For a no obligation quote, or to simply ask us a question about your electrical requirements, email us on contactus@allianceelectricalservices.com.au, call on 0418 588 175 or click here to request a quote. If you need an emergency service call Alliance Electrical Services on 0418 588 175 and we will arrange an on site visit as soon as possible. Lighting is a very important factor in a room, entrance foyer, office or outdoor area. We have experience in lighting design as well as installation. Your expensive electronic equipment and gadgets may be at risk to an unexpected power surge…. Alliance Electrical Services can offer advice and provide installation and maintenance on a range of alarm systems, security systems, door entry systems, and CCTV systems. 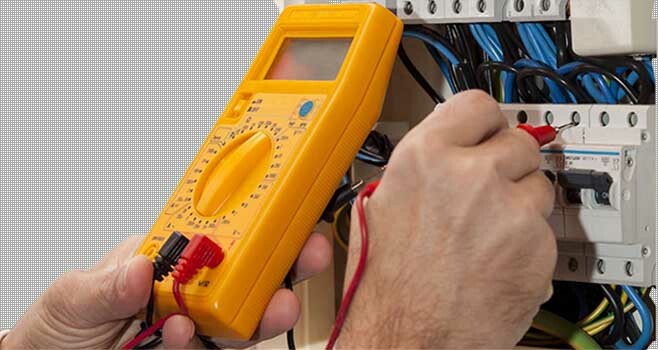 We diagnose electrical faults fast. If you have problems relating to electrical wiring or lighting then you need an experienced electrician that you can trust to solve the problem. Alliance Electrical Services are exclusive Melbourne service agents for Longreach Conveyor systems. Whatever your needs, Alliance Electrical Services is ready to help. Send us your details and we will be in contact within 24 hours.